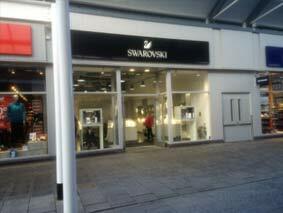 In 2016 IRB Contractors Ltd won the tender to design and construct a new pop up store for Swarovski at the McArthurGlen Bridgend Designer Outlet. 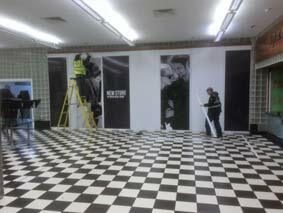 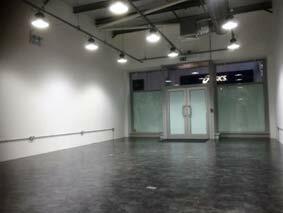 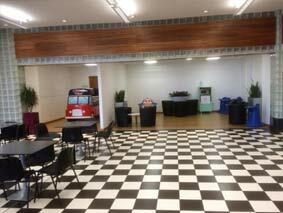 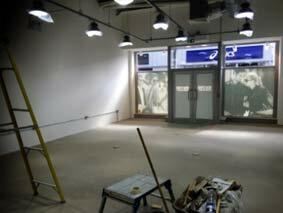 The work consisted of a large front of house retail space, rear of house storage, office areas and welfare facilities. 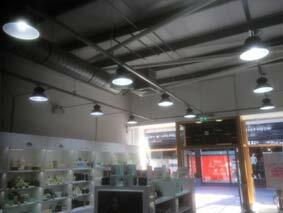 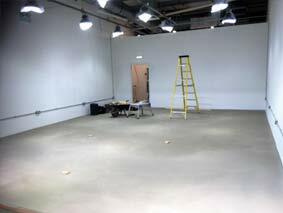 The work also included a full electrical package including high bay LED lighting, data cabling, emergency lighting fire alarm system, and Karndean flooring. 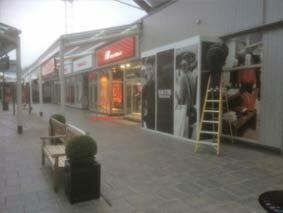 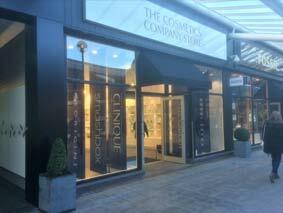 In 2015 IRB Contractors Ltd won the tender to design and construct a new pop up store for The Cosmetics Company at the McArthurGlen Bridgend Designer Outlet. 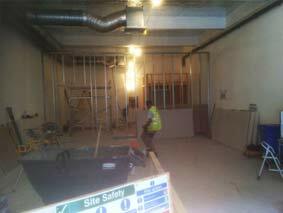 The work consisted of a large front of house retail space, rear of house storage, office areas and welfare facilities. 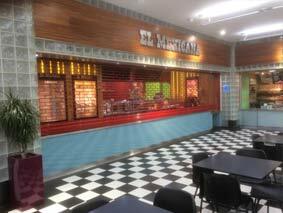 In 2017 IRB Contractors Ltd won the contract to carry out preparation work for the new El Mexicana store Bridgend. 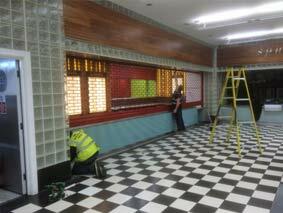 The work included stripping out an existing play area, constructing a new serving counter including stainless steel work tops, coloured glass frontage and security roller shutter.